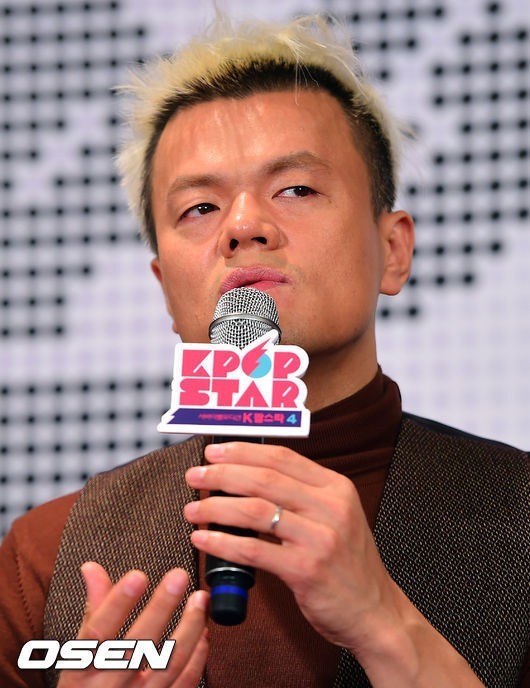 JYP Entertainment, home to such established K-pop acts as 2PM and Miss A, will join hands with cable-TV broadcaster Mnet to debut a new girl band, local media reported Thursday. Owned by media company CJ E&M, the entertainment TV channel will launch a winner-takes-all TV audition show to select members for JYP’s upcoming girl group. The program, which is yet to be titled, will be akin to Mnet’s previous talent competition shows such as “Mix & Match” from which YG Entertainment last year chose members for its newest boy band, iKON. Mnet has provided Korea’s record labels with a platform to pick talented would-be idols who can win the hearts and minds of K-pop fans. Rookie band WINNER and soon-to-debut Monsta X were produced through Mnet’s reality survival programs “Win: Who Is Next” and “No. Mercy,” respectively. On the upcoming show, JYP’s female trainees will vie to become part of the new girl group, to be launched five years after the debut of K-pop quartet Miss A. It will begin airing on Mnet in April.